Now you have one more option to mount your iGate / Digipeater APRS using your WINDOWS PC. 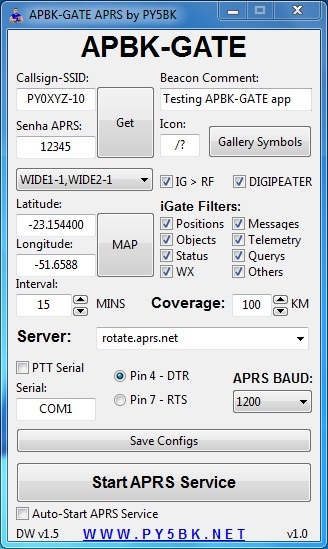 Very intuitive, with a clean interface and free of code snippets, you can configure your iGate / Digipeater APRS with the main options. 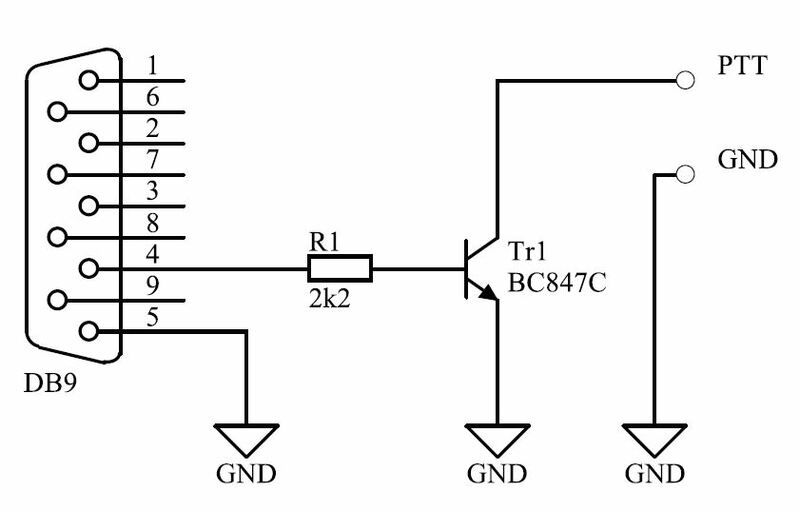 APBK-GATE uses the standard audio input and output of your windows system to transmit and receive the APRS packets. If you wish to build only one receiver (APRS packet), simply connect the audio output (speaker) of your radio to the audio input of your PC (microphone or line-in). 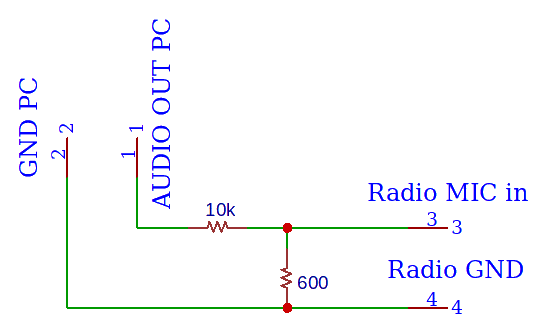 If you want to operate as DIGIPEATER and / or iGate (transmitting the packets from the Internet to the RF), also connect the audio output of the PC to the microphone input of the radio (diagram below). If your radio does not have a VOX system (enable TX for audio), you will need to activate the PTT via Serial Port via the DTR or RTS pins. This application uses the source code of the Dire Wolf APRS project as a basis.